The SOL 27 Premium is available in both wide (SOL 27 Premium W) and standard vertical (SOL 27 Premium S) configurations to accommodate a variety of architectural and engineering needs. Its low 3" profile makes it visually less obtrusive. 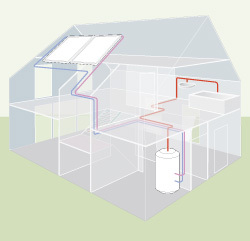 The SOL 27 Premium is a highly efficient solar thermal collector. The net absorber surface of over 25 square feet helps result in a maximum output of 31,300 btu/day per panel (SRCC clear day rating). 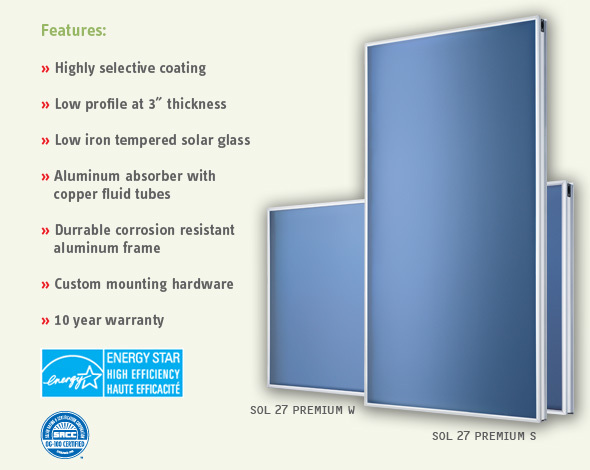 The SOL 27 Premium also offers features such as a highly selective absorber coating, low-iron, tempered solar glazing, and very effective insulation around the absorber plate. The internal fluid tubes are copper and the absorber plate is aluminum. The large panel size and the availability of a full complement of custom designed mounting accessories minimize installation costs. 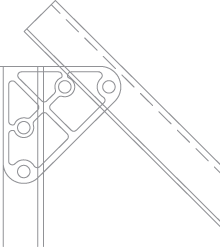 The plumbing connection from collector to collector does not require the use of tools. Stiebel Eltron uses only the most durable materials. 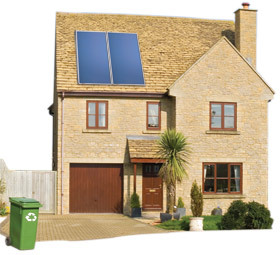 The SOL 27 Premium is the culmination of over 40 years of experience in solar thermal manufacturing. The SOL 27 Premium's 10 year warranty is a testament to the confidence we have in our products. SOL 27 Collector only $999.00 each.